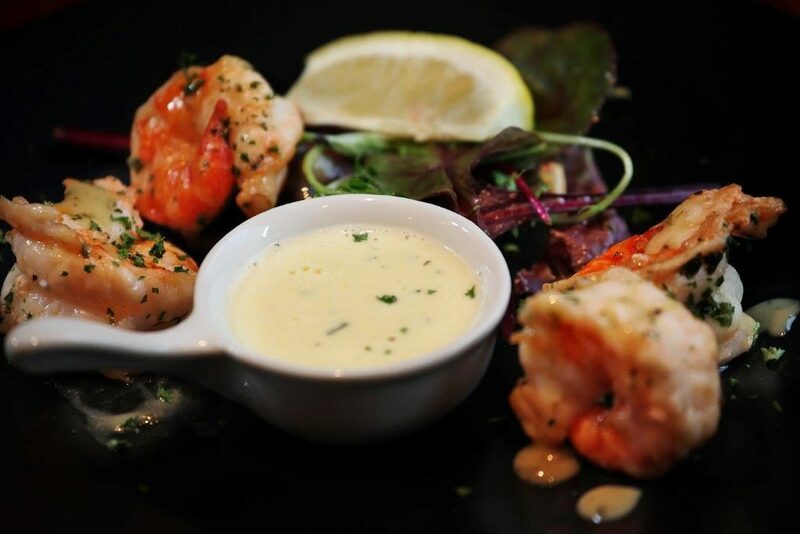 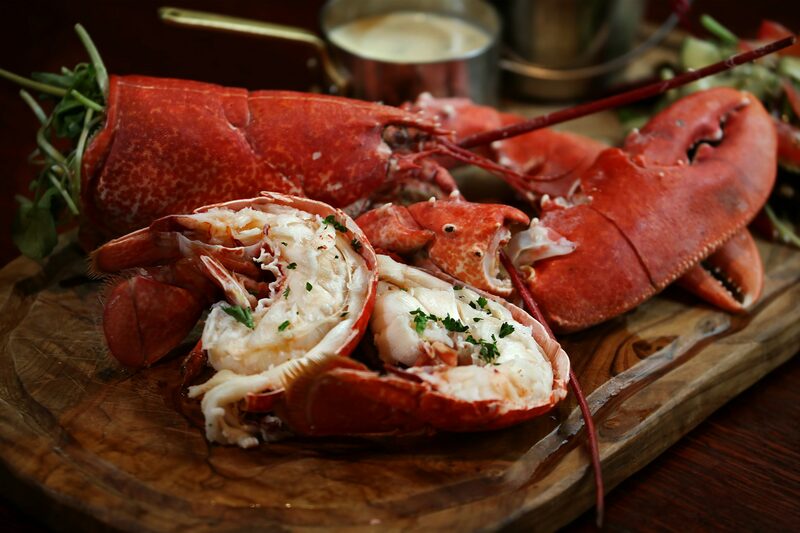 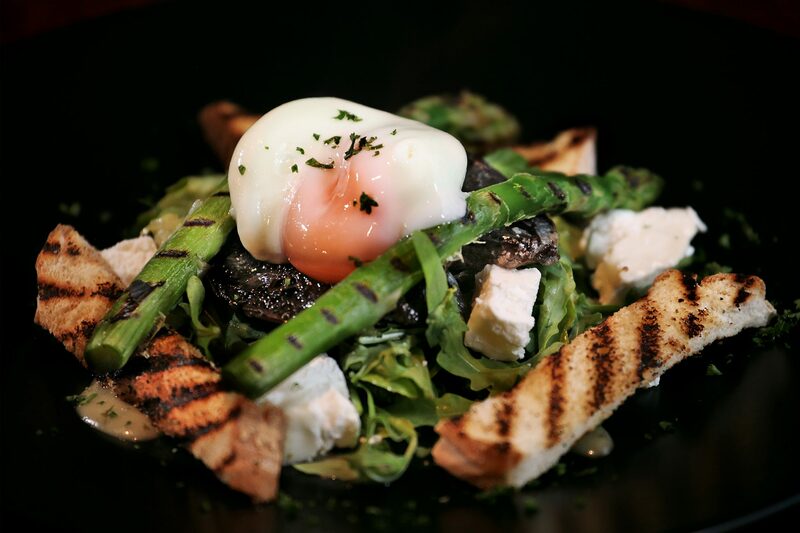 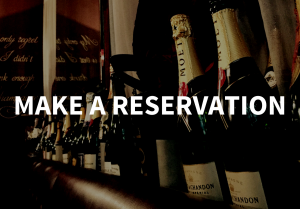 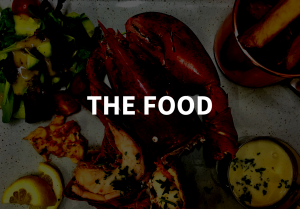 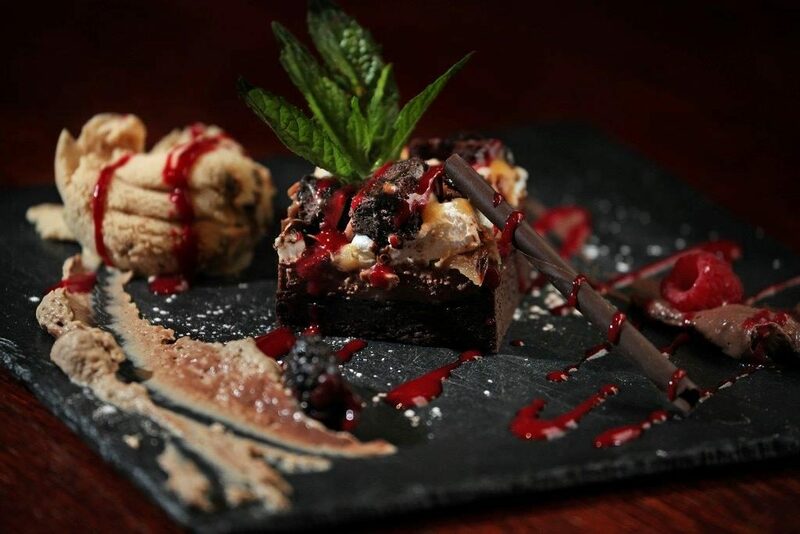 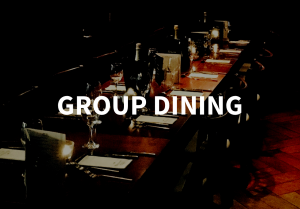 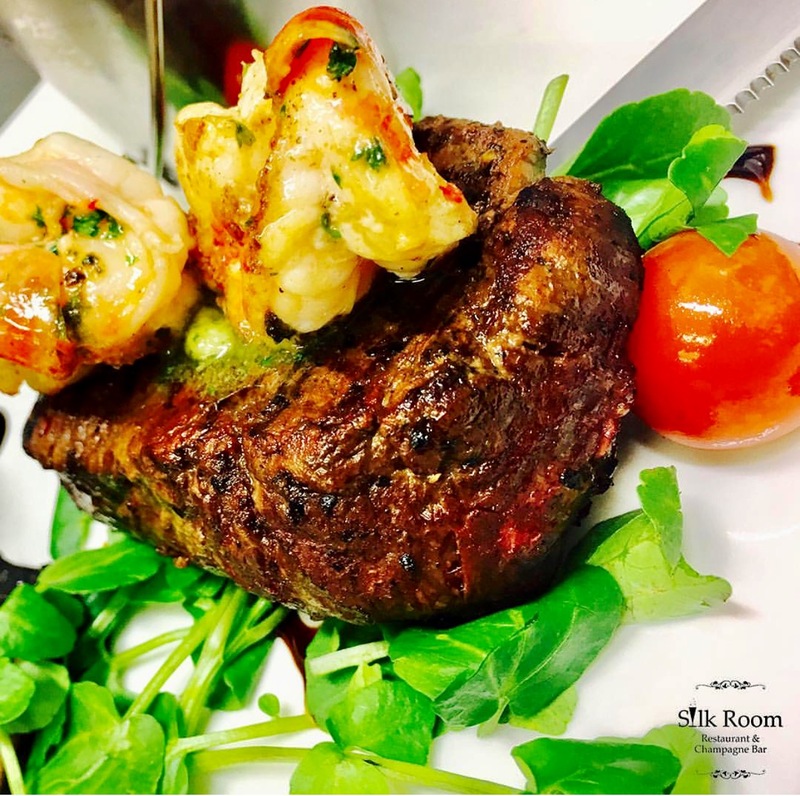 The award winning Silk Room Restaurant & Champagne Bar is a unique and exciting Newcastle city centre restaurant situated at the heart of Newcastle Quayside offering modern cuisine and friendly attentive service in a stylish boutique environment. 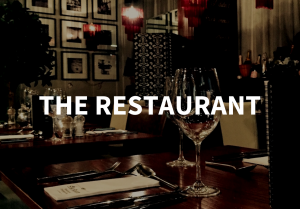 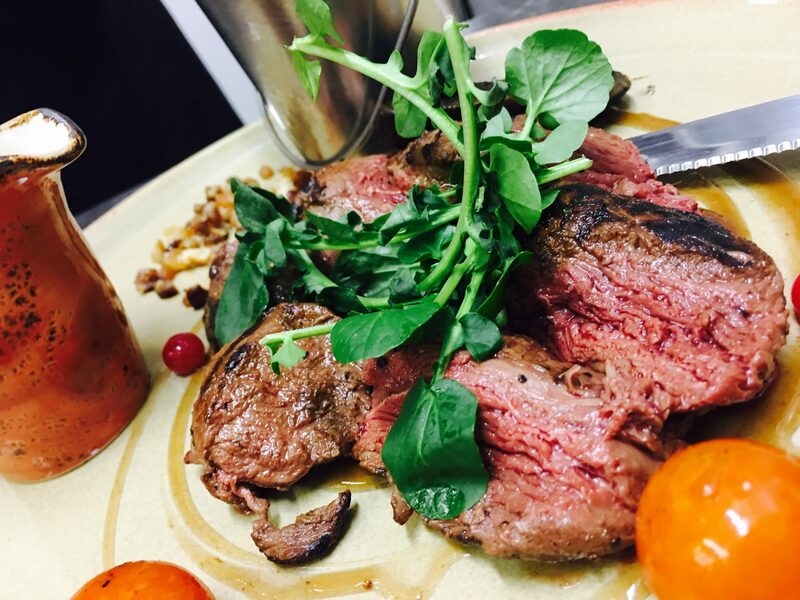 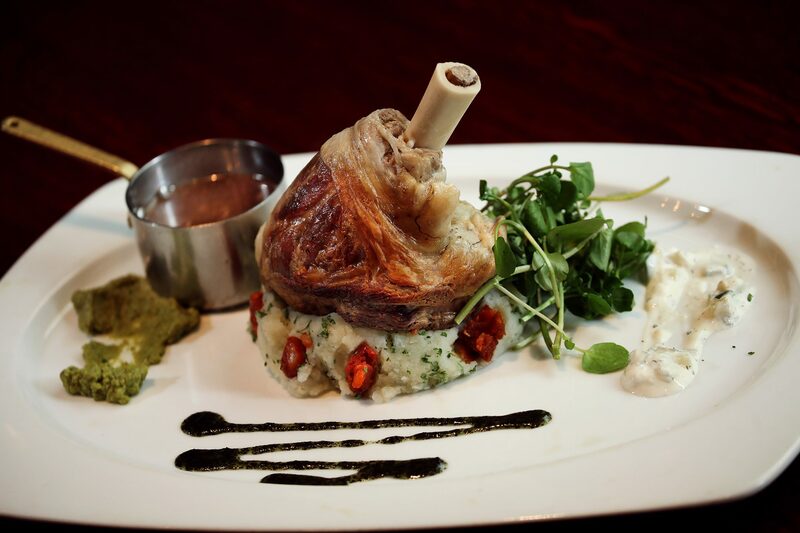 A popular destination for famous sportspeople and musicians, the Silk Room Restaurant is the only restaurant and champagne bar in the North East and has been serving modern cuisine for over 7 years. 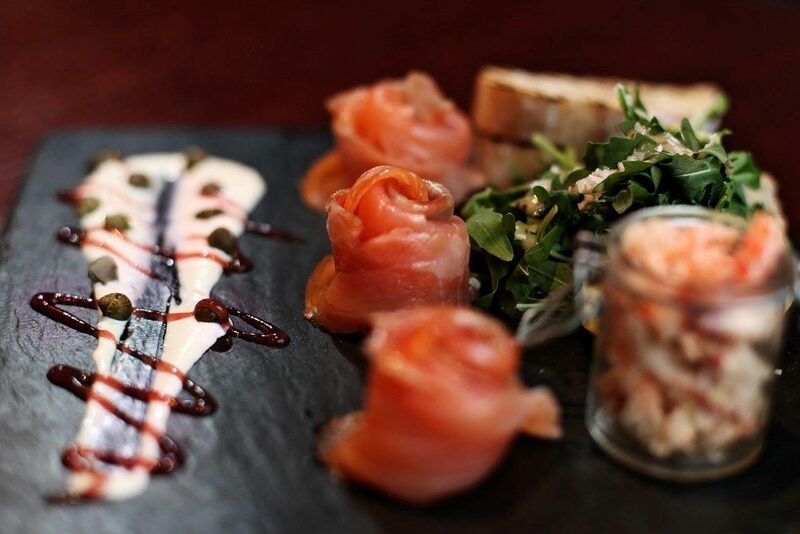 Essentially, at Silk Room its all about having fun and eating great food.